La primavera è qui! Join us at the Chef's Table this April for an Italian Spring theme. Our unique Chef’s Table offers an interactive multi-course dinner and optional beverage pairings for up to 36 people. The comfortable stadium-like seating will ensure you won’t miss any of the action. Whether you come with family, friends, or colleagues, we are sure this will be an unforgettable evening. View the menu at http://www.zazios.com/chefs-table/about-the-chefs-table/april Price: $55 / Optional $20 wine pairing Like what you see? 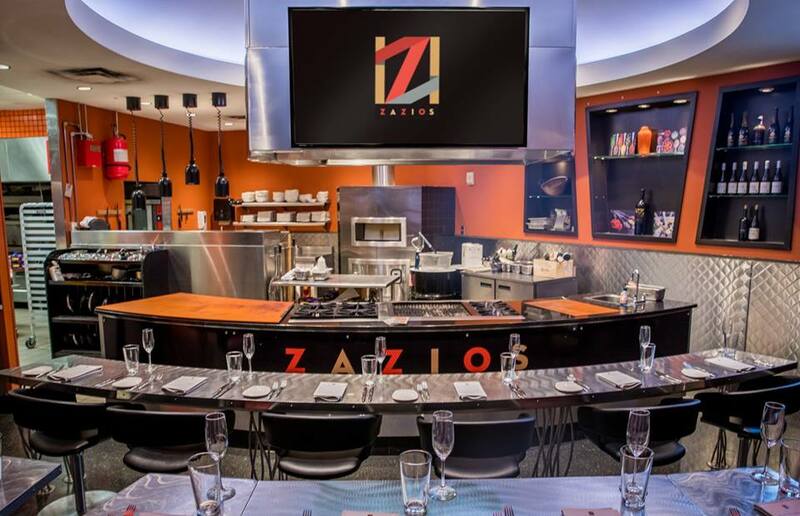 Call 269.384.2650 or email Michelle at merickson@zazios.com for reservations!